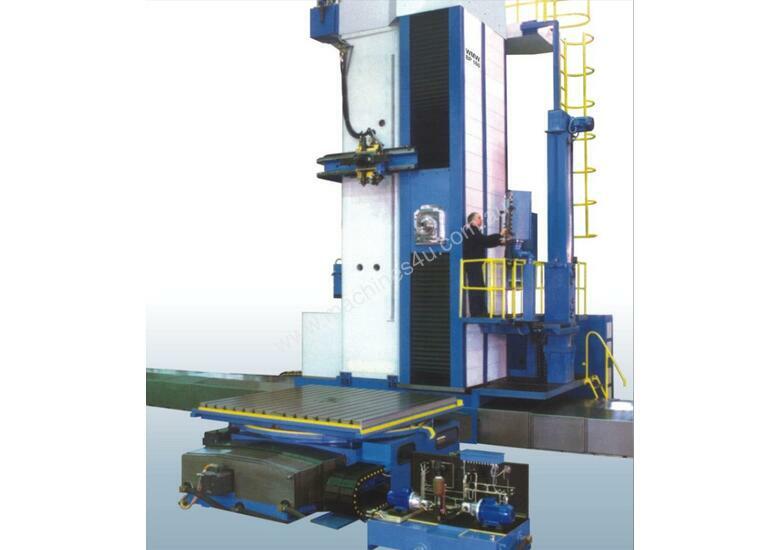 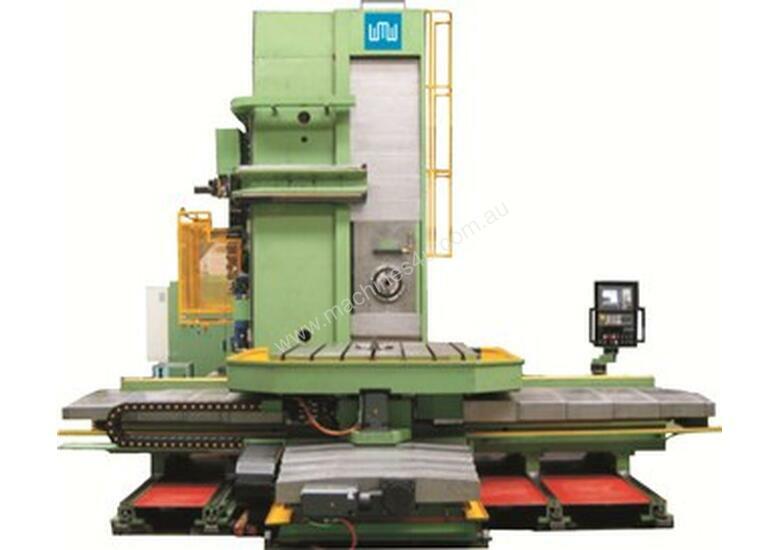 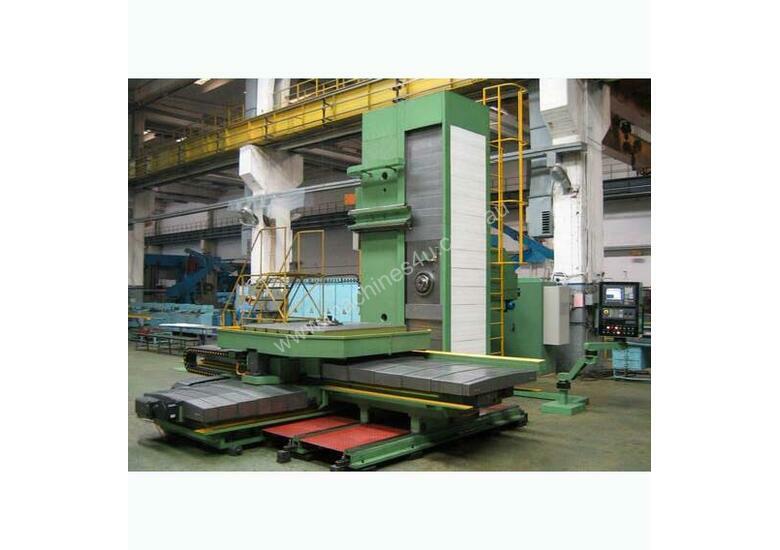 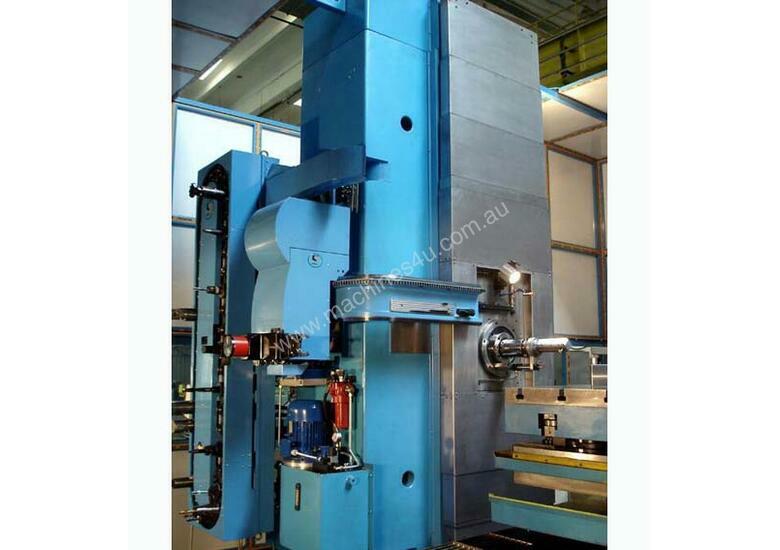 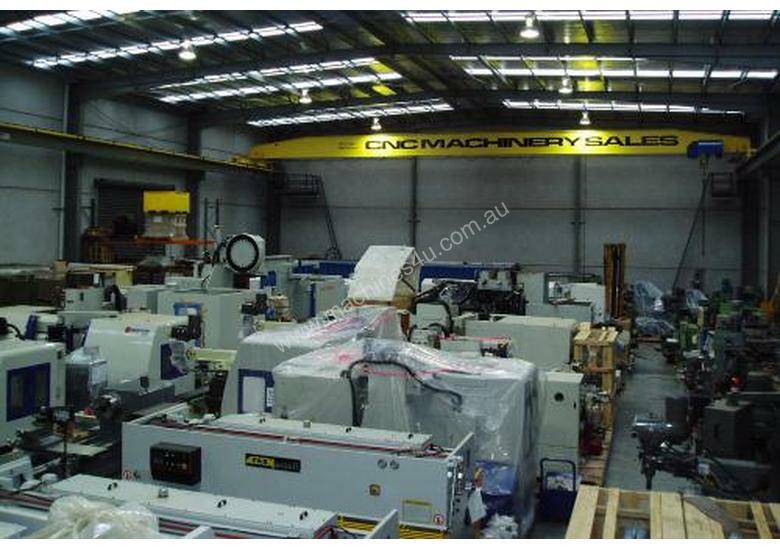 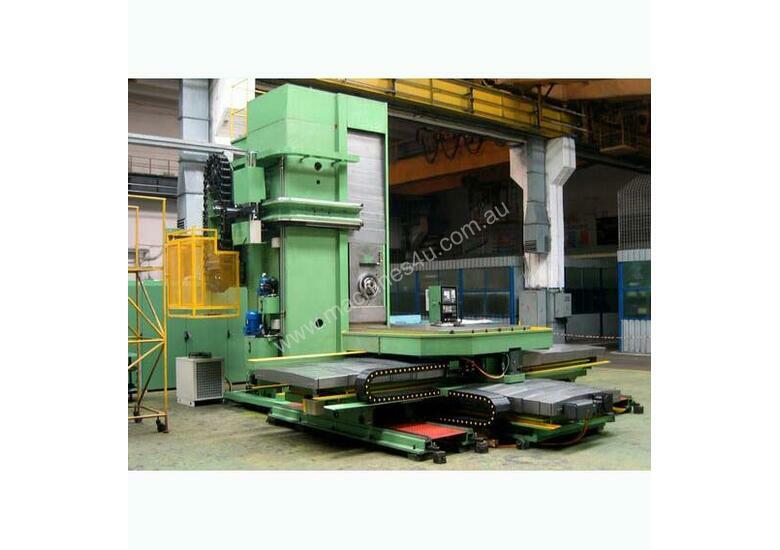 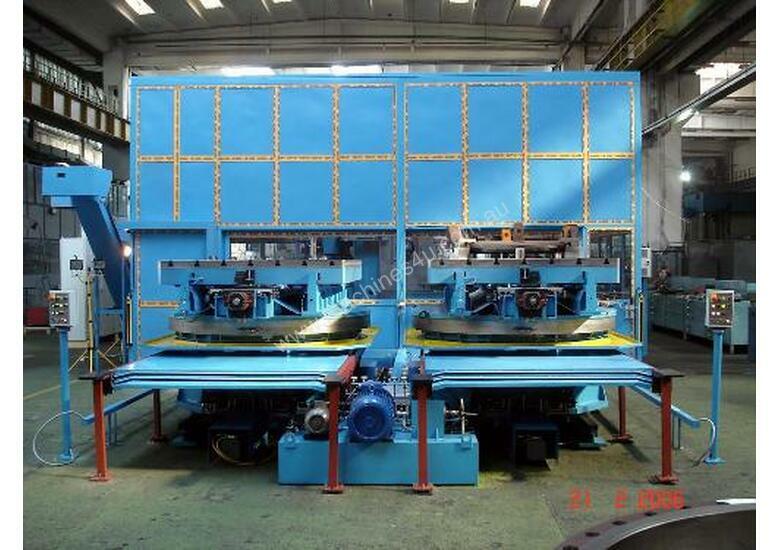 New WMW BMT-130 and BFT-150 High Quality European CNC Boring and Milling Machines have horizontal spindle, fixed column and rotary moving tables. 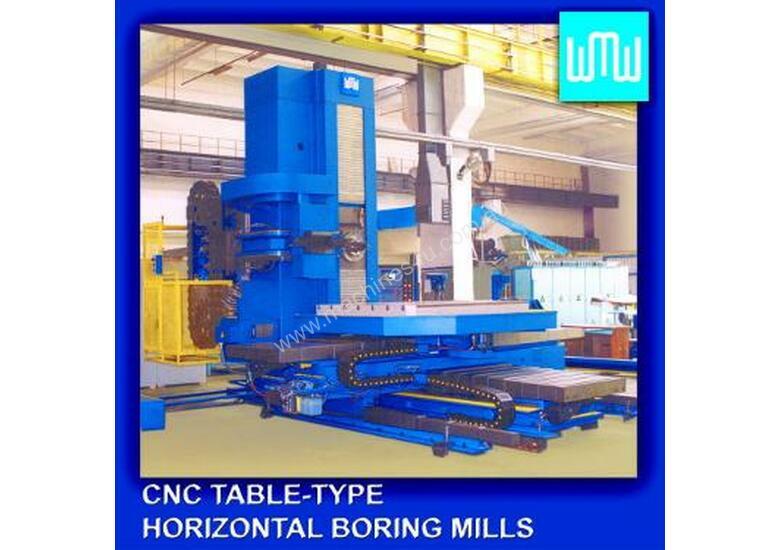 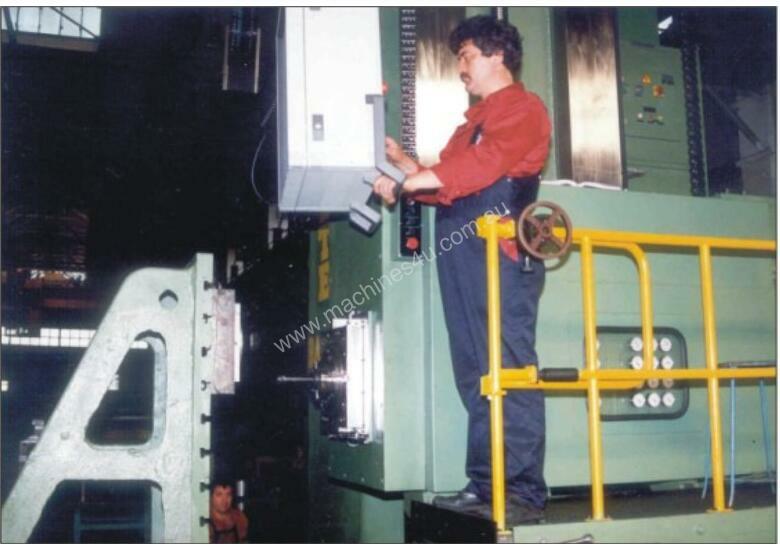 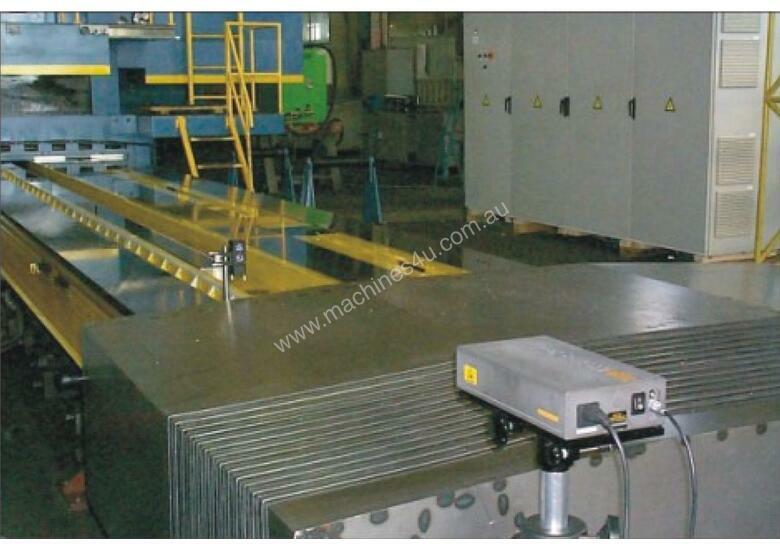 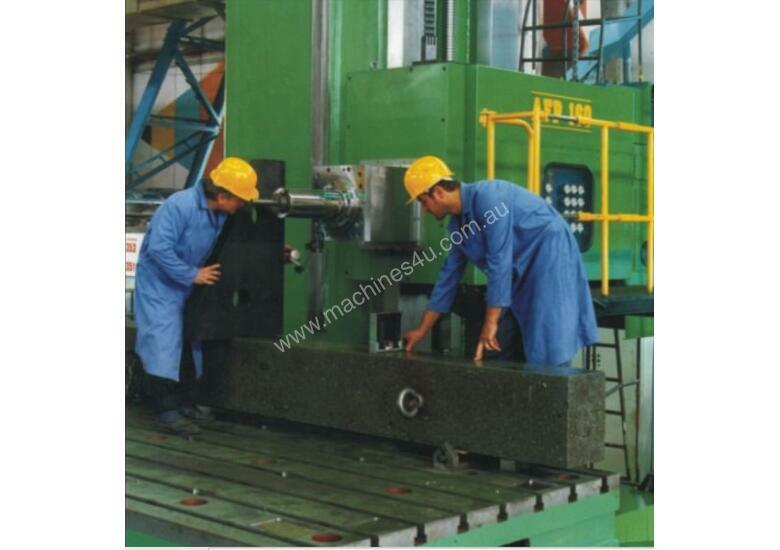 They are designed for machining work pieces, through boring, milling, drilling and tapping operations. 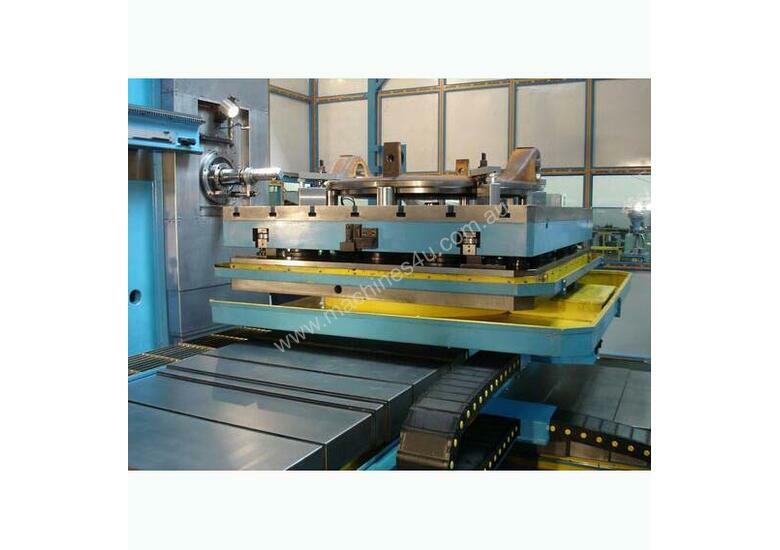 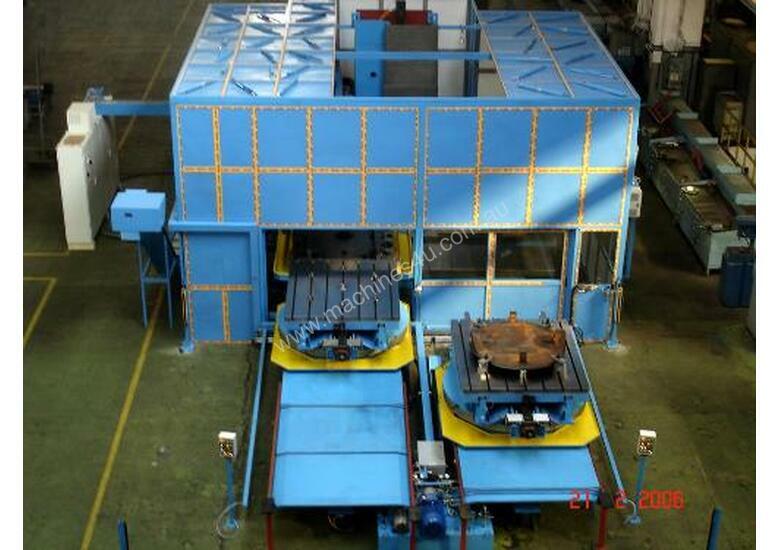 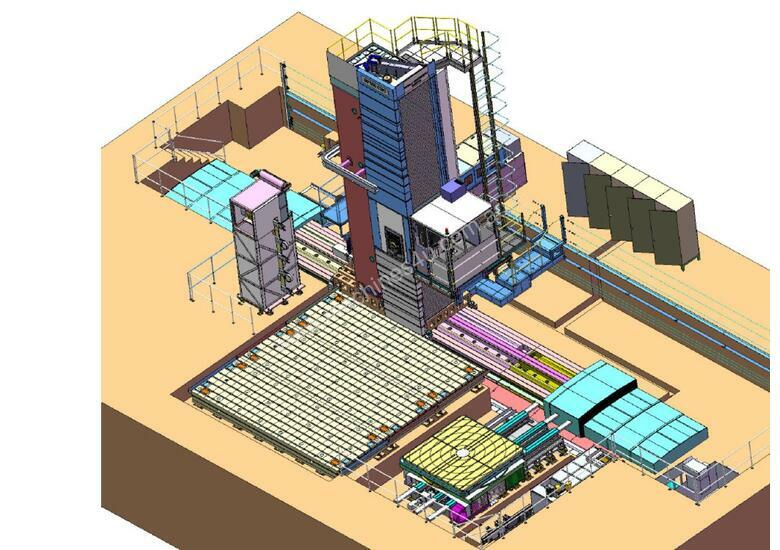 Their technical features and design solutions, along with the high rigidity of the structure parts, comply with the most demanding requirements in terms of productivity and accuracy.